Whether you own an older or newer GM Duramax turbo-diesel, you may want to install a fuel injector to replace a tired one. It’s not overly difficult if you have some engine experience. 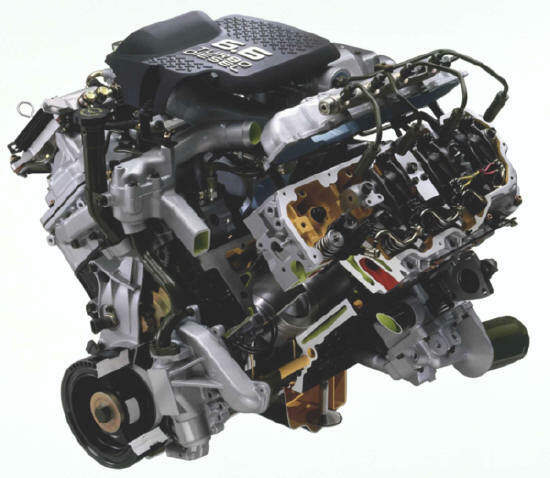 Historically, early Duramax engines were prone to injector failure, requiring frequent replacement. First, drain the radiator coolant (put aside) and disconnect the negative terminal from your battery. Remove the electrical connector from your air inlet duct on the left side of the turbocharger. Disconnect all electrical connectors from your wiring harness and from the barometric sensor. Take off the engine wiring harness clip before removing the connector for the glow plug controller. Disconnect the crankcase ventilation hose. then disconnect the outlet duct for the air cleaner. Remove the fuel filter and its bracket, along with removing the fuel lines from the injectors and their electrical wiring. Clean away any debris near fuel injectors and fuel lines with a clean cloth or compressed air. Take off mounting bolts for the fuel injector bracket. Use injector removal tool and a flare nut wrench to take out the damaged fuel injector. Examine the injector copper washer and O-rings and replace when necessary. Install the new injector, while fastening its mounting bolts for the fuel injector bracket. Tighten mounting bolts with a torque wrench to 22 foot-pounds. Re-attach injector electrical wiring, fuel lines and fuel line clips. Use a torque wrench to secure fuel line retaining nuts. Tighten to 30 foot-pounds. Re-attach all remaining items by reversing the first six steps that detach these components. Don’t forget to put back the coolant you drained in the first step. As you can see, the preparation and disconnecting phases are critical to successful installation of fuel injectors. Follow the sequence noted and reverse the steps in proper order to ensure a proper installation.